Olivier Salvagno, a partner in the firm’s Litigation Department, has been appointed by the New Jersey Supreme Court to serve on the District Ethics Committee for Middlesex County (DEC VIII) for a four-year term. The appointment is effective September 1, 2017 and runs through August 31, 2021. The District Ethics Committee is coordinated by the Office of Attorney Ethics, which acts as the investigative and prosecutorial arm of the Supreme Court in discharging the Court's constitutional responsibility to supervise and discipline New Jersey attorneys. Committee members are charged with conducting investigations and hearings in order to determine both the facts and the law surrounding grievances related to possible violations of attorney ethics rules or the law. They assume a role in the prosecution of formal complaints in disciplinary hearings, and may also be called upon to argue the case before the statewide Disciplinary Review Board. Mr. Salvagno concentrates his practice in business litigation, real estate litigation, chancery practice, and appellate practice in the federal and state courts and in arbitrations. 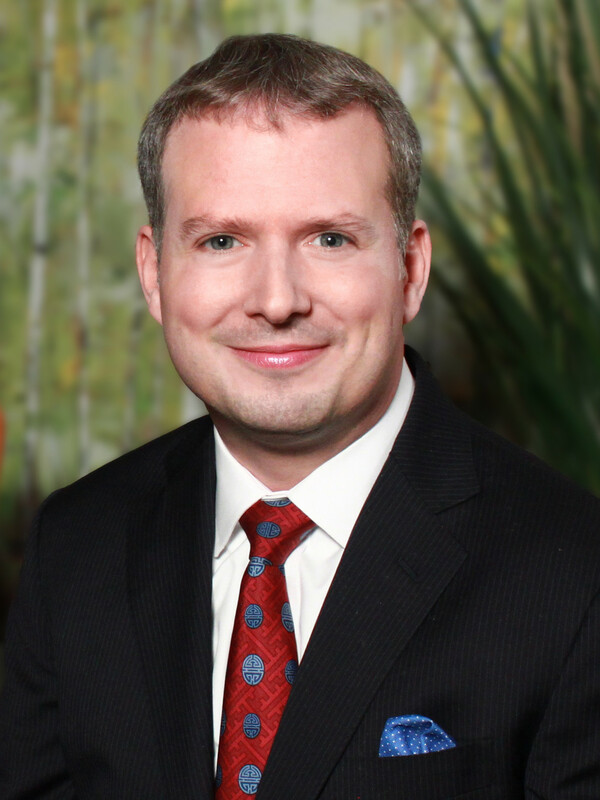 He has handled a broad range of litigated matters on behalf of corporate, partnership, and individual clients, including breach of contract cases, corporate and partnership disputes, business torts, contested trust and estate matters, and professional liability matters.